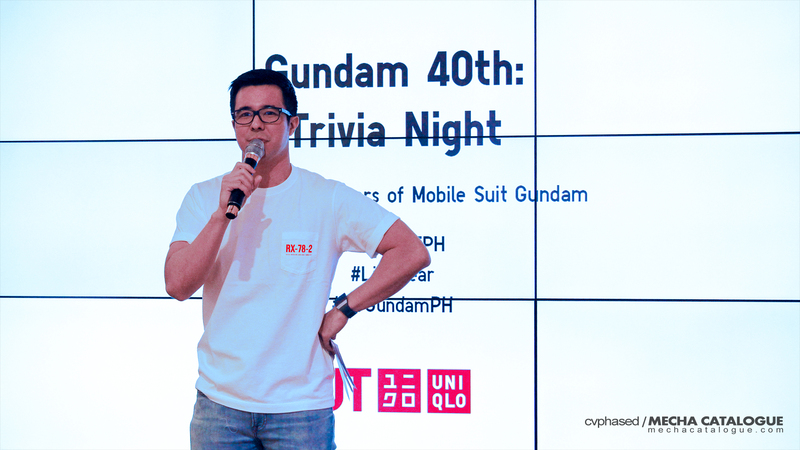 Earlier this week, Uniqlo has launched the UT Mobile Suit Gundam Collection in celebration at the 40 years of Mobile Suit Gundam. 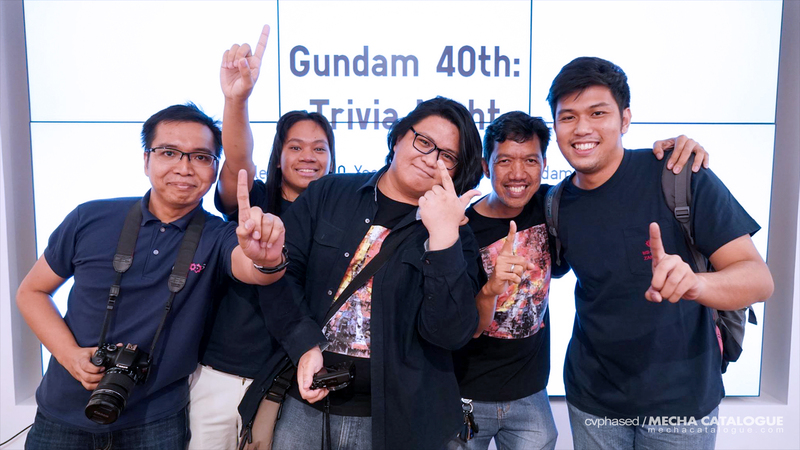 And in line with this, Uniqlo Philippines recently held a special Gundam 40th Trivia Night that I was able to participate. 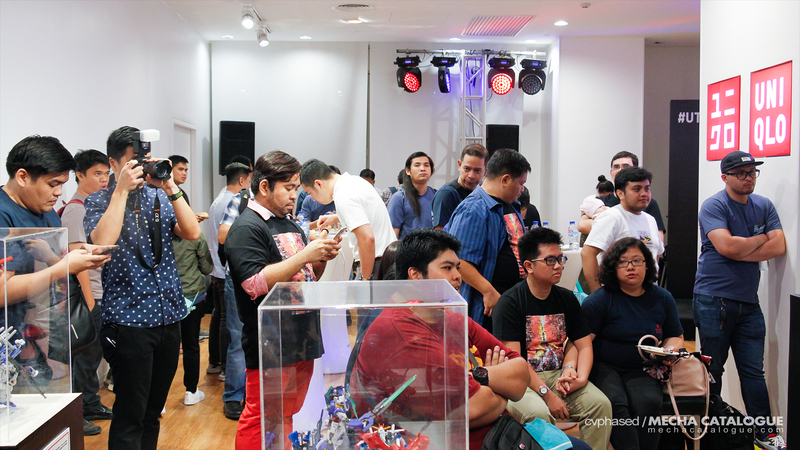 It was a great event as I was able to meet other local Gundam fans who have great fashion tastes thanks to Uniqlo’s new UT collection. 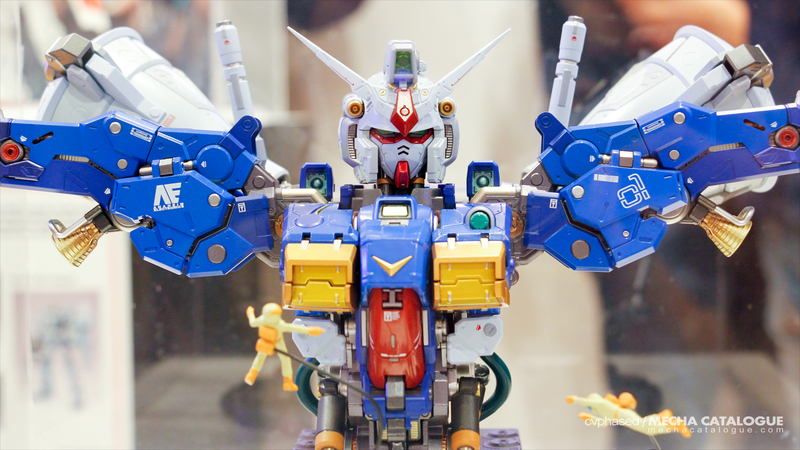 The event is essentially a Gundam-themed quiz night so I did some brushing up of my Gundam know-how and to the credit of the organizers, they did quite the research in the questions thrown at us. The questions cover stuff mostly from Mobile Suit Gundam and Mobile Suit Gundam: Char’s Counterattack which really helped since there are a LOT of questions you can pull out of a 40-year franchise. 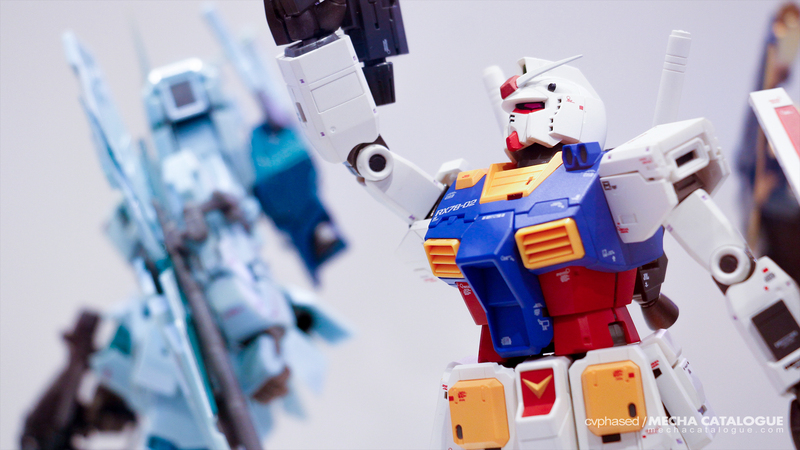 The questions ranged from easy ones like who pilots the RX-78-2 Gundam to really tough ones like enumerating the specific objectives of Operation Odessa. Six groups participated in the event and our group decided to go with the name “Girhen Did Nothing Wrong” so that kinda of gives you an idea of how geeky we are (HAHA). Everyone was competitive but it was all in good fun and in the end, after three rounds of questions and a couple of tie-breaker ones, we emerged victorious. 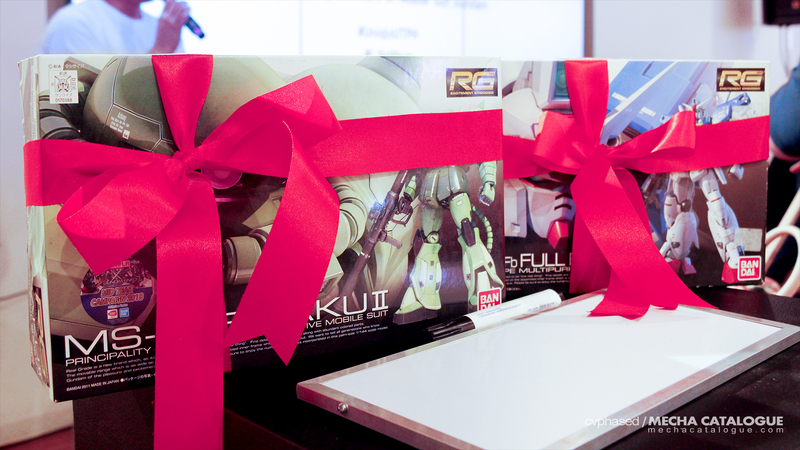 The prizes were sponsored by Ban Kee Trading, official Gundam distributor in the Philippines, and each of us got a Real Grade kit. 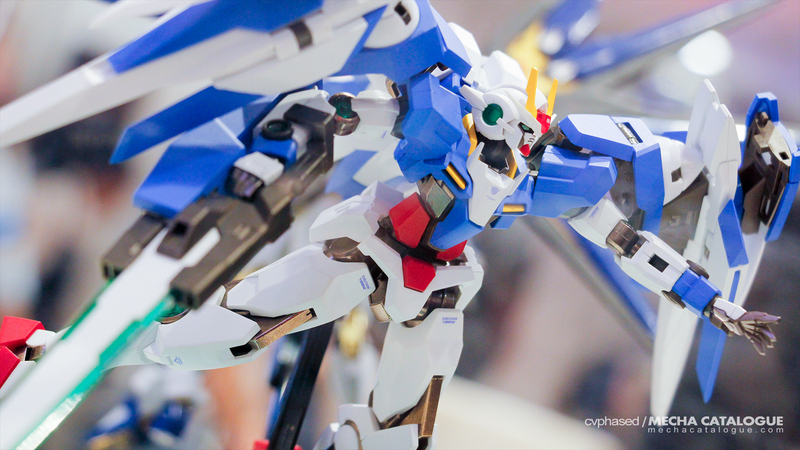 Also sponsoring the event was GreatToys Online who provided amazing Gundam figures for display from Tamashii Nations. Gundam is a huge franchise, but not Star Wars level of huge. But despite this, it’s really nice that global brands like Uniqlo are celebrating its 40-year legacy. 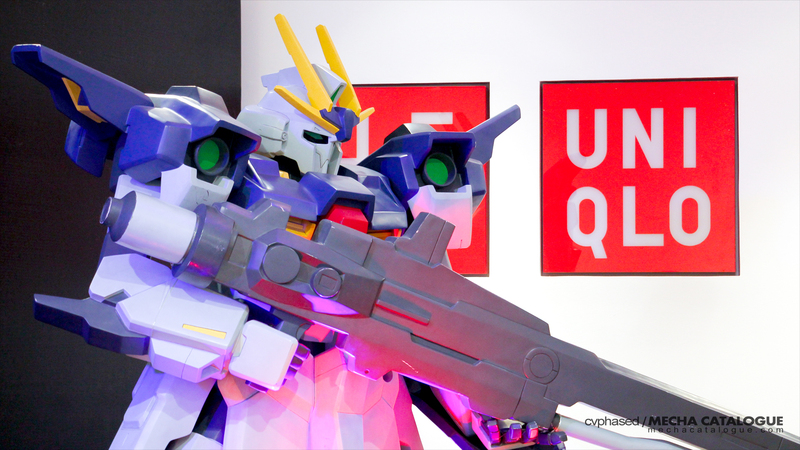 Well both are Japanese brands but regardless, campaigns like this allow Gundam to go (as the theme of the 40th anniversary) “Beyond.” Once again, thanks Uniqlo for allowing me to participate in such event, I had a blast! Oh and by the way, I already got some of the UT Mobile Suit Gundam Collection shirts, will probably do another post for those. UPDATE: Uniqlo Philippines has posted the event pics on their Facebook page, including your champs, Team "Girhen Did Nothing Wrong." Yes, that’s me on the far left!